Posted in: Media Release. Tagged: Crime Prevention, MoneyPak, Scam. On March 26, the Franklin PD warned residents about a phone scam centering on a MoneyPak card scheme by someone claiming to be the electric company, threatening to turn off the victim’s power. Now, the Williamson County Sheriff’s Office has issued a warning about a similar scam by someone claiming to be one of their deputies, and threatening to arrest victims for missing jury duty unless they render payment via MoneyPak. Don’t fall victim: Hang up. Call police. Rebroadcast of information released by the Williamson County Sheriff’s Office earlier today: The Williamson County Sheriff’s Office is alerting county residents about a jury duty scam that has made its way into this county. Brentwood Police are investigating at least five reports of the scam. The Rutherford County Sheriff’s Office is also investigating similar scams in the Murfreesboro area. These latest scammers are making telephone calls to residents claiming to be representing the Williamson County Sheriff’s Office warrant division. Men, using the names Sgt. Kevin Taylor and Lt. Chris Cook, ask for residents by name. They say an arrest warrant will be issued for missing jury duty unless money is paid using a MoneyPak, which is a prepaid card. The callers told them to go to Rite Aid or CVS to purchase the cards and take them to 408 Century Court in Franklin. These calls are not coming from the Williamson County Sheriff’s Office. The WCSO never calls anyone and asks for payment for missing jury duty. 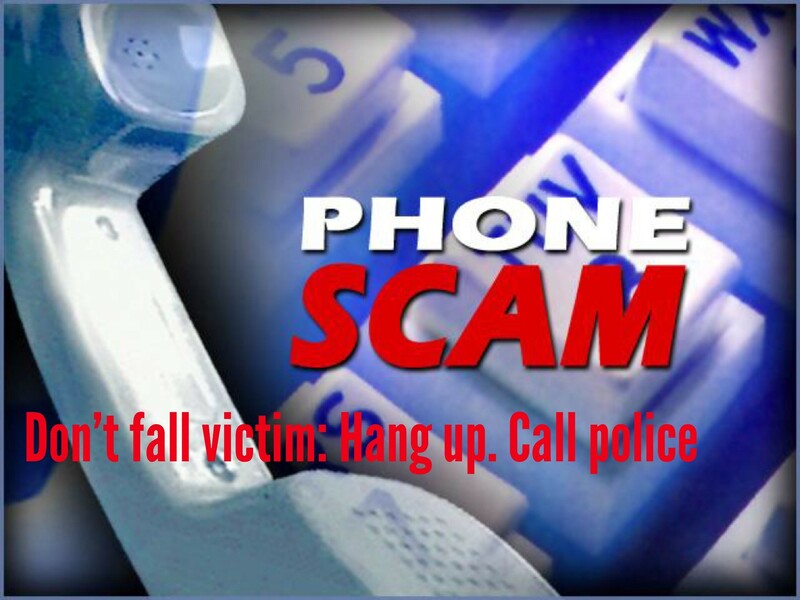 If you receive a phone call that you believe is a jury scam, report it to the Sheriff’s Office at 790-5550 or call your local police department. For more information, contact Sharon Puckett, Public Information Administrator, Williamson County Sheriff’s Office at (615) 440-3310. Franklin, TN – Scams used to swindle unsuspecting Middle Tennesseans out of their money through a popular cash-loadable card is on the rise, and Franklin residents are not immune. Just yesterday, a felon used the phone to call on a Franklin family, pretending to be the electric company. The female caller told the victim that her electricity would be turned off unless she immediately paid $300 using a MoneyPak card. With below-freezing Tuesday night lows forecasted, the victim acted quickly to satisfy the fee to avoid having her power cut off. With a trip to a local drugstore, the victim purchased a Green Dot MoneyPak, loading it with $300, providing the scam-artist with the PIN on the back of the card. The suspect then demanded another $300 MoneyPak transaction; the victim complied. Both cards had been emptied before the resident realized that she had fallen victim to fraud. Franklin Police recommend never transferring funds through third-party wire or card services before first calling an official, listed telephone number for the company you are doing business with. Franklin Police have also confirmed that Middle Tennessee Electric never accepts payment over the telephone unless the call is initiated by the customer.